Revolutionize your experience of parenting as you give yourself the space to be the parent your kids deserve. 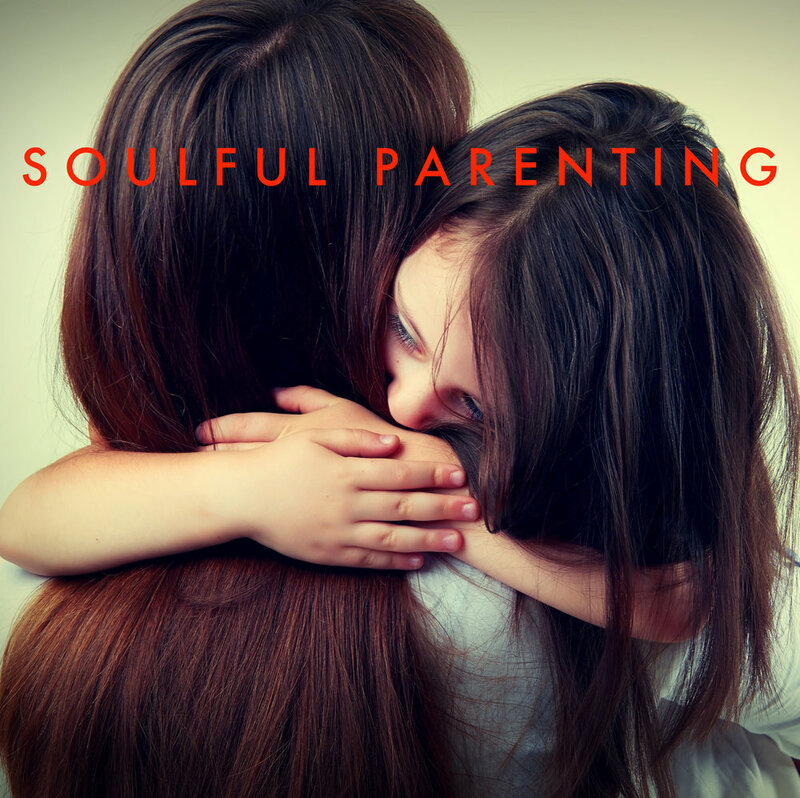 The Art of Soulful Parenting takes you through four weeks of reflection and exploration about your experience and practice of conscious parenting. Great for parents at all stages of the journey, but especially designed for parents with kids at home. Learn to meditate in ways that you love and that give you the results you’re looking for every time. Meditation doesn’t have to be boring or frustrating. 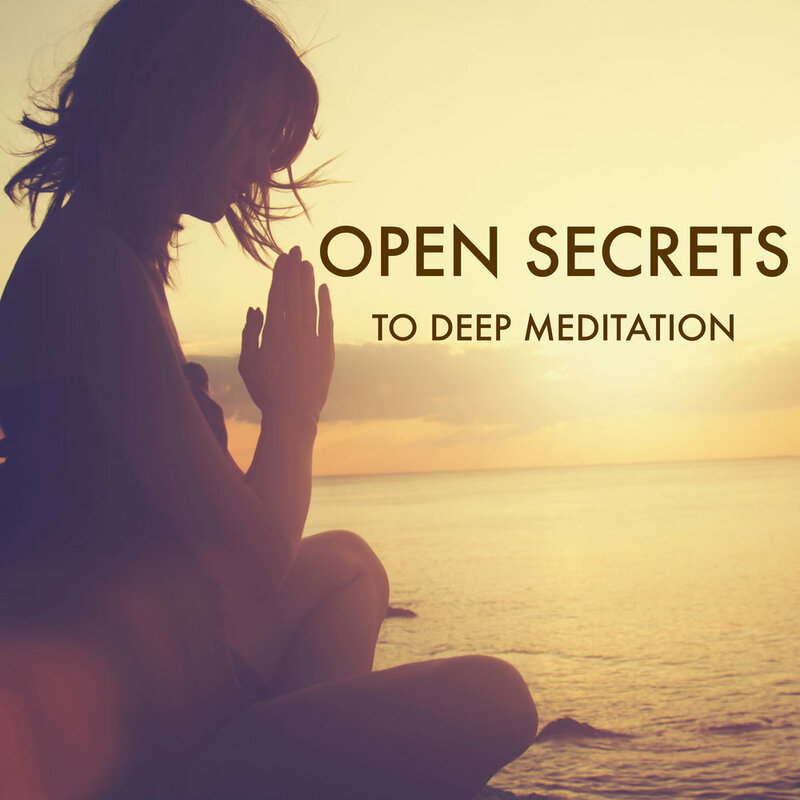 The Open Secrets course shares David's 8 essential principles for establishing a joyful, regular meditation practice that fits into your life and gives you all of the benefits everyone is raving about. What does it mean to be a conscious man in today’s world. The Whole Man Code is a user-friendly deep-impact four week process where men can reflect, heal, and learn to access more passion, purpose and power within themselves. The course includes guided audio meditations but is accessible to any man even “non-spiritual” men . Learn to free yourself from addiction and addictive tendencies with a modern exploration of the classical 12 Steps. 12 Step recovery was David’s original spiritual path. Now, with three decades of recovery under his belt, along with more than 20 years of teaching Inner Yoga, David shares perspectives on the 12 step process that any seeker can benefit from. In the course, he walks you through all 12 steps and gives you homework each week. Learn to apply your spiritual wisdom and the fruit of your spiritual practices in the trenches of daily life. The Crow is a symbol of practical wisdom. He is a trickster and a brilliant scavenger. This course takes you through a 16 week exploration of your life and the spiritual path you’re walking. In the Way of the Crow, David draws on his decades of practice and teaching, as well as on various wisdom traditions and his own hard-earned life wisdom.